The Wall Street Journal published the information about the launch of the Bond Connect project. The project was expected by the investors around the world. Its essence lies in granting access to non-Chinese investors to the securities market of “big” China with a total volume of about 9 trillion US dollars. This is another step taken by the official Beijing in order to liberalize the financial markets of the Celestial Empire. Bond Connect has been dedicated to the 20th anniversary of the transfer of Hong Kong under the jurisdiction of China. Earlier, stock bidding among Shanghai, Hong Kong and Shenzhen was launched. 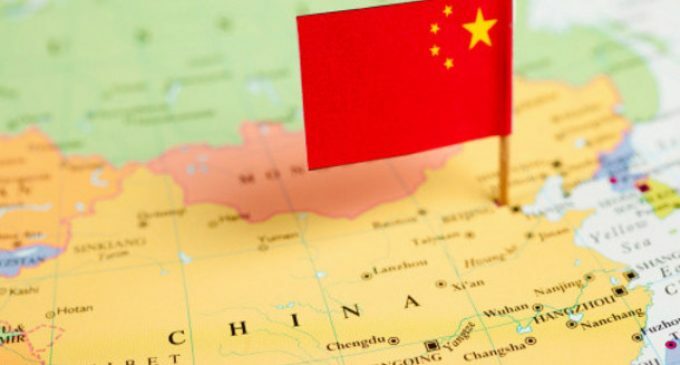 Being convinced that the scheme is working, the Central Bank of China approved the launch of the Bond Connect program two months ago. Currently, there is one direction of trading that opens the possibility to foreign investors to manipulate Chinese securities without a trading account in “big” China. The launch date of the return channel (the possibility to investors from mainland China to trade securities) has not been disclosed to the public. For the first half an hour of trading the Bond Connect program exceeded the amount of 300 million US dollars. According to Bloomberg, the first investors to enter the mainland China market were, for example, HSBC Holdings, Citigroup and Bank of China. For your information, the normal amount of foreign investment in the domestic market of any country is considered to be 10%. At the moment, foreign investors manage only 1,5percent of securities. According to analysts of the investment bank Goldman Sachs, the launch of the cross-border trade program with mainland China will attract to the country additional investments of at least a trillion US dollars. Chinese sources say that the authorities approved 20 market-makers (those brokers who directly act as sellers or buyers of securities, assuming the risks of acquiring and storing securities on their accounts) within the program.